An early start and a really pleasant walk for most of the way alongside the river. 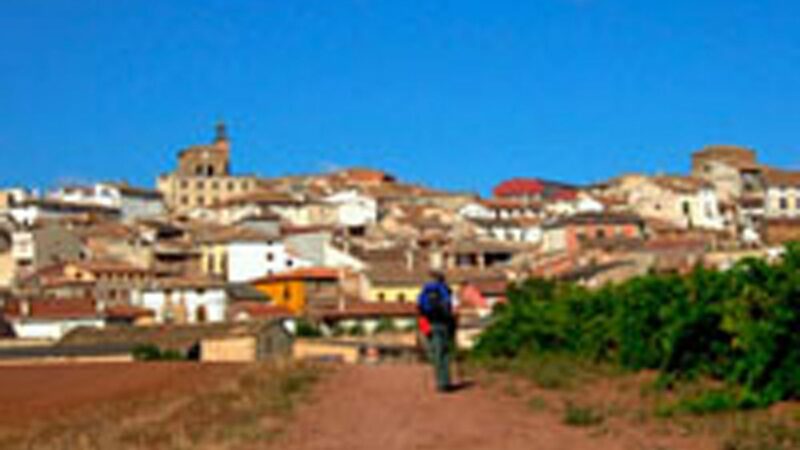 The last few kilometres over some large hills to this pueblo. A nice clean well kept albergue which I share with a french pilgrim. 5 euro for the night is normally the going rate for accommodation on this Camino though in some villages it was free.